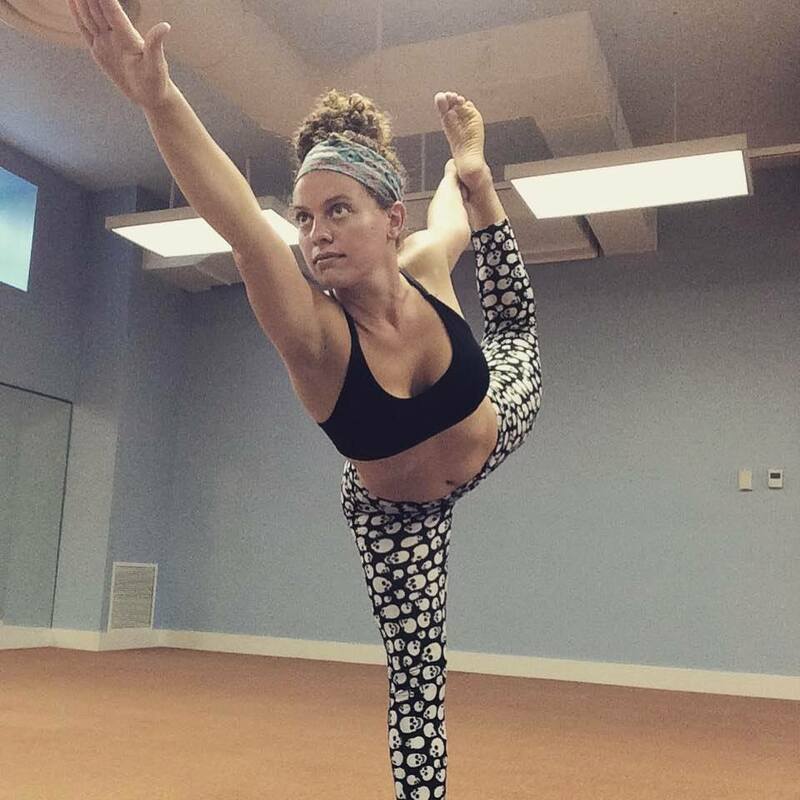 Complete your hot yoga teacher training in Harrisonburg, Virginia. During this 250 hour 4 week immersion training, you will be fully equipped to teach Hot 26+2 classes and will be qualified for your RYT 200 Hour Certification through Yoga Alliance. Let Rocktown rock your yoga training. Vibrant, modern and diverse, Harrisonburg Virginia (aka “Rocktown” “The Friendly City”) boasts a happening atmosphere infused with a serious passion for local food and libations, cutting-edge arts and culture, and the historic roots that anchor it to the famous Shenandoah Valley landscape. Fond of being first in many things, Harrisonburg is especially proud of having the 1st recognized Arts and Cultural and Culinary Districts in Virginia. Why not walk, bike, shop, view, eat, drink and revel your way through the 40 block-district of historic downtown for a full-senses experience you’ll not soon forget? Toddy found Hot Yoga in 2005 to help rehabilitate from yet another serious accident and loved the benefits of practicing with the heat. After relocating from one end of the world to the other with his wife and missing the heat, he certified with Bikram in Mexico 2008. He has taught all over the world and opened the 4th Bikram Yoga studio in France. Toddy Willis is a charismatic and methodical educator, lover of life, yoga instructor and a Kinesiologist. His compelling life experiences certainly holds you in awe whilst he guides you through and into newfound depth of your practice and self. You can plan on arriving the day before your training starts and the day after your training ends. You are responsible for your own transportation (including transportation from the airport to the training house). Feel free to arrive earlier or stay later in Harrisonburg, but unfortunately we cannot provide food or housing outside of the training period.